Ideally positioned just a few minutes from the heart of Bendigo, Japara Mirridong is a modern, warm and friendly home with a proud reputation for a high standard of residential aged care. Resident Margaret Hando (who is pictured) said that the decision to live at Mirridong was an easy one. “I used to be a cook many years ago at Mirridong and knew of its warm, friendly, home-like environment,” she said. Having been a core part of the community for many years, the home has recently undergone an exciting extension and refurbishment. 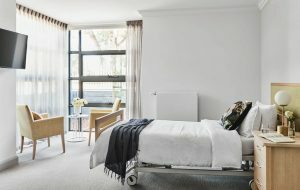 The project included adding 16 new single rooms with private ensuites, a sensory room and new living spaces, and well as refurbishing the Katharine Rose area of the home, which is specialised for people living with dementia. 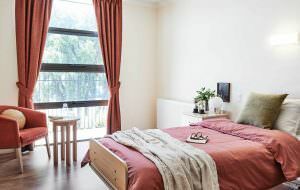 Mirridong’s Home Manager Wendy McLochlan said that the extension allowed Mirridong to provide care for more people in the Bendigo community. “It’s an opportunity to provide care for more members of the community – people who may be requiring care but can’t find the right place,” she said. 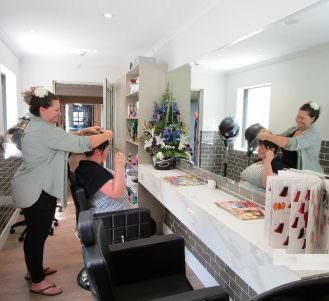 The revitalisation of the home has added a host of benefits for residents. “The sensory room provides a quiet space for residents to relax and spend one-on-one time with staff,” Wendy said. 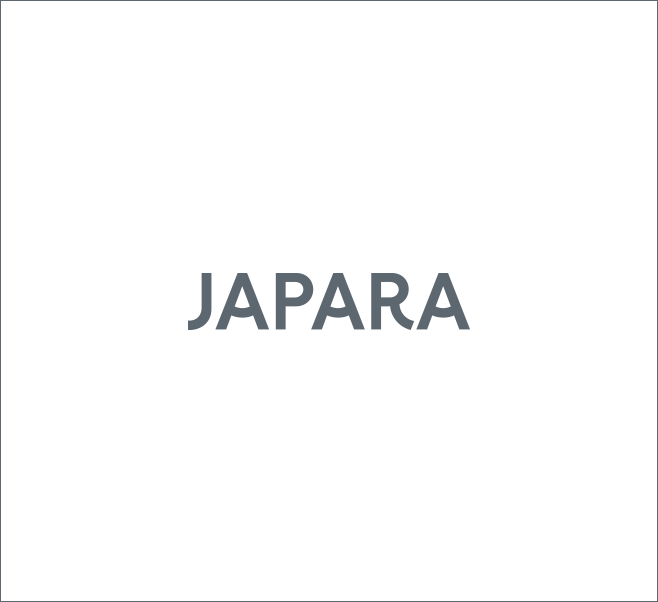 Japara’s Dementia Strategist Ben Gatehouse said that the home-like environment supported Japara’s philosophy of enriching each resident’s life by respecting their unique “living life as usual” daily rhythm. “We understand that lifestyle choices need to be diverse, personalised and contribute to a high quality of life,” Ben said. 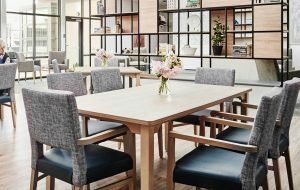 To find out more about the care and lifestyle at Japara Mirridong, call Wendy and the team on 03 5442 4011 or email mirridong@japara.com.au.